Why Donate to TCO Labs? 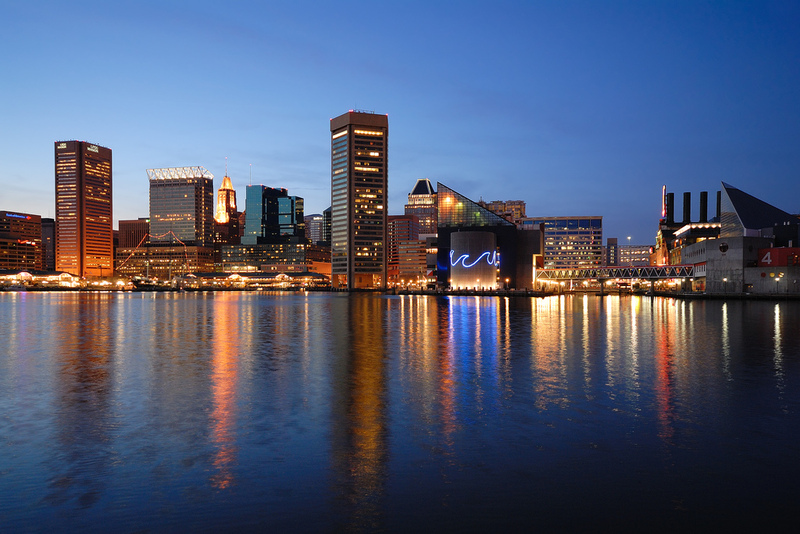 TCO Labs is an entirely student founded and run nonprofit organization with a mission to foster undergraduate entrepreneurship and encourage talented students to pursue their ventures right here in Baltimore. In order to create a strong innovation ecosystem at the Homewood campus, we host a variety of large and small events each semester, all of which are open to the public free of charge. Currently, these events make up the majority of our expenses. If you want to directly benefit the next generation of student entrepreneurs, you can make a fully tax-deductible donation using the link below. A Directed Donation is used when someone wants to donate to a specific TCO initiative. Typically, donations are used to cover the expenses we incur executing all of our programs. However, if someone wants their donation to be used solely for a certain project, they can contact us and “direct” the use of their funds. Check out our initiatives here. To make a Directed Donation, simply contact pava@tcolabs.org after donating, specifying your name (the same one which you used to donate) and the program you wish your funds to be applied towards. We guarantee your funds will only be used for that specific program, unless you tell us to do otherwise.